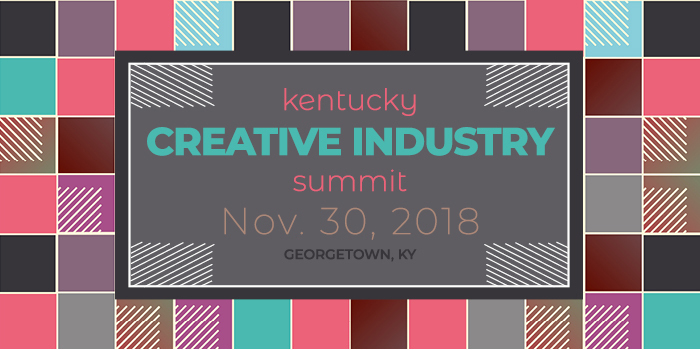 Hosted by the Kentucky Arts Council, this year’s Creative Industry Summit will focus on helping artists thrive. With generous support from the Tremaine Foundation, plus information from their Artists Thrive workshops, this day promises to be full of support. 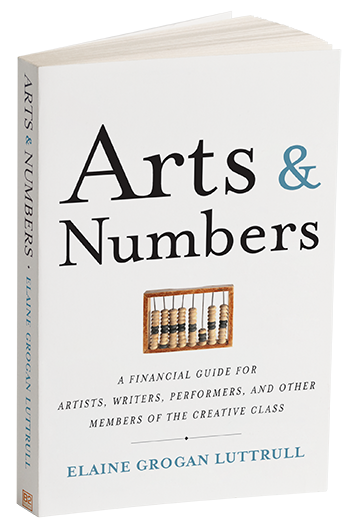 Elaine will lead two afternoon sessions: One on finance and one on taxes. Hope to see you there!